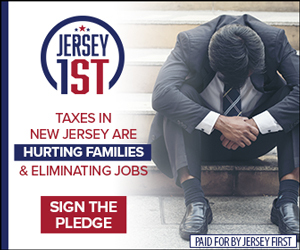 Today, AFSCME Local 3790 union members filed a lawsuit against New Jersey Governor Phil Murphy and Attorney General Gurbir Grewal, challenging the constitutionality of Assembly Bill A3686 – misleadingly titled the “Workplace Democracy Enhancement Act” – signed into law on May 17th. The key argument underlying the case is whether or not government employees have a constitutional right at any time to: (1) leave a union; and (2) end financial support to it. 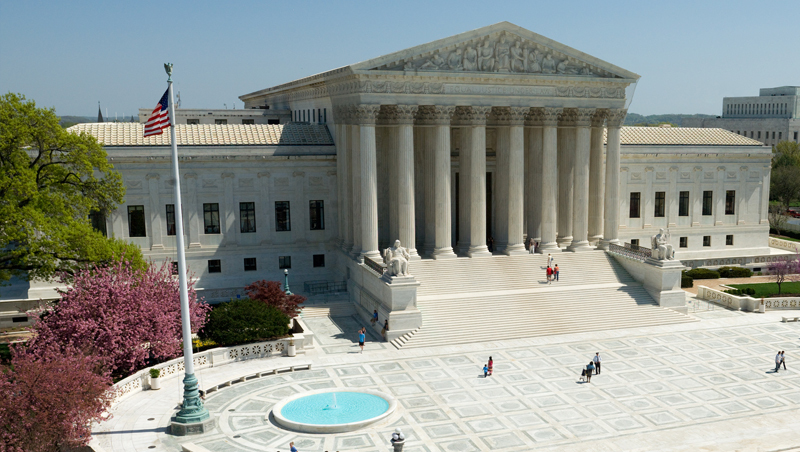 At issue is a provision of A3686 that unreasonably limits a union member’s ability to resign to “the 10 days following each anniversary date of their employment” – intended to preempt the June 27 U.S. Supreme Court decision in Janus v AFSCME, which held that “unless the employee affirmatively consents to pay” that dues or fees cannot be taken from them. 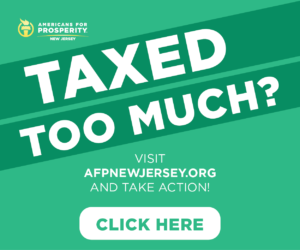 To complement this effort, Americans for Prosperity Foundation of New Jersey has joined with the My Pay My Say campaign to provide a New Jersey-focused awareness effort to inform public workers about their rights, which were confirmed by the hallmark Janus ruling. 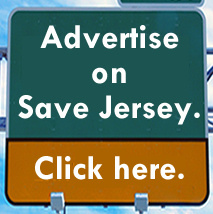 Hundreds of thousands of New Jerseyans have engaged with the My Pay My Say campaign since its launch, accessing and responding to information online, in email, on radio, and through direct mail about their rights, phoning the campaign’s call center for assistance, and processing opt out forms.